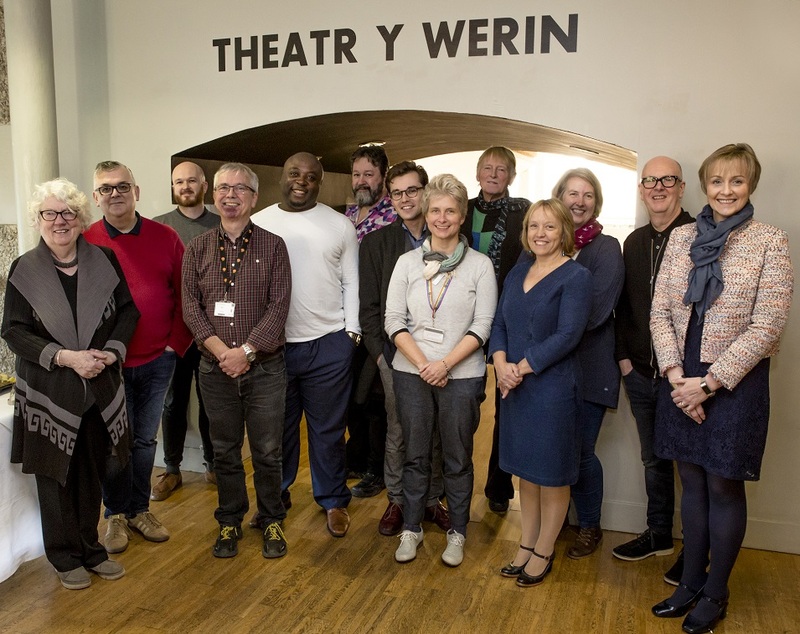 The Arts Centre’s Advisory Group meets three times a year to advise the venue on its contribution to the cultural life of Wales, Ceredigion, Aberystwyth and the University. The group supports the Centre by offering input into its future strategies whilst also acting as an advocate for the Centre in the public life of Wales. Membership is recruited through an open process of inviting interest from individuals across the full range of Arts’ disciplines and practices, from the mid-Wales region, nationally and beyond. 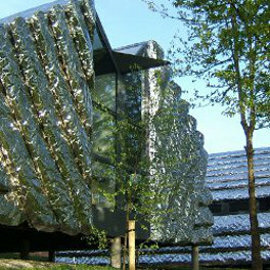 In particular, the Arts Centre is keen to demonstrate its commitment to representing all its constituencies in terms of gender, people with disability and age range, as well as representation from BAME and LGBT communities, to attract as diverse a Group of representatives as possible. Heike Roms: Professor in Theatre and Performance at University of Exeter and project director of What's Welsh for Performance? Bryn Jones: Director of Penparcau hub with many years of experience in community development in Aberystwyth and Penparcau. Additionally, there is representation at the group from Arts Council Wales and Aberystwyth University.